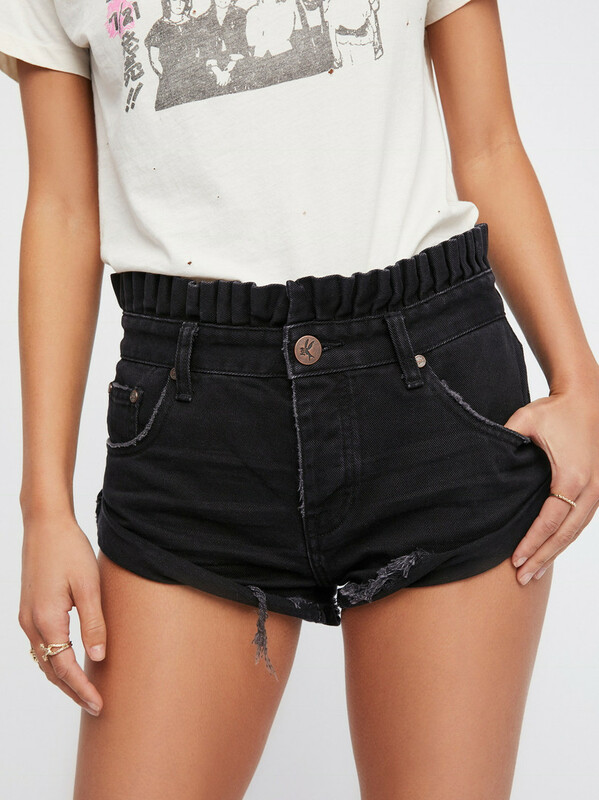 Купить ONETEASPOON - BLACK ANCHOR BANDITS - DENIM SHORT за 50 500 тг. ONETEASPOON - BLACK ANCHOR LE BANDITS FASHION - DENIM SHORT Страна происхождения: АВСТРАЛИЯ Черные шорты с подворотами. EN. 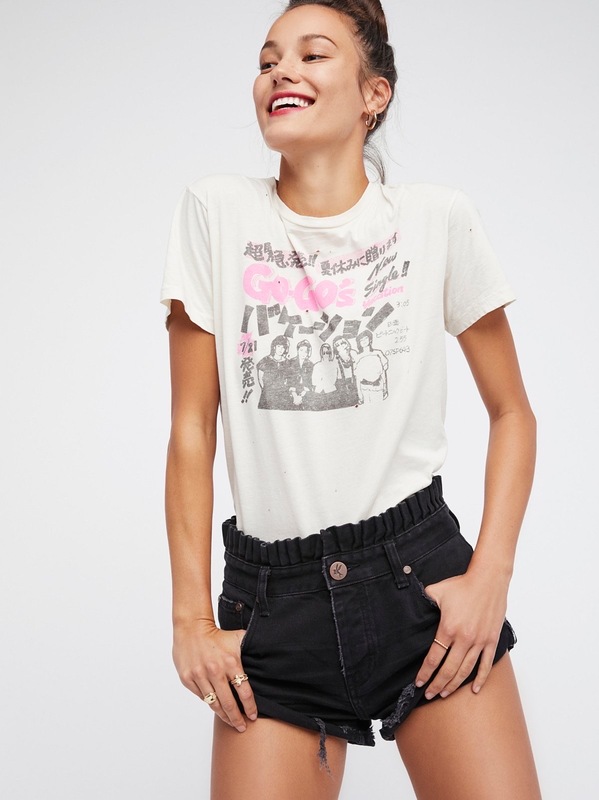 Le Bandits are a low-waist, relaxed fit denim short with a ruffled, scalloped waist band. Black wash. Classic 5 pocket style. Back leg panel scoops down slightly at mid thigh. Raw double turned twisted cuff.